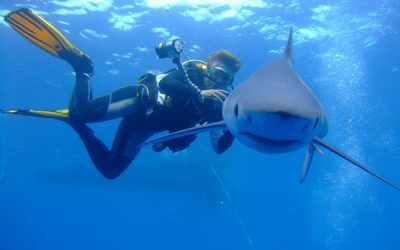 Swindive – Everything you need to introduce you to the amazing undersea world of scuba diving. Swindon's BSAC branch for the diving community. Our club is dedicated to promoting fun, safe diving, and introducing and familiarising members with new dive sites. We are committed to encouraging good relations with our coastal neighbours through courtesy and good diving etiquette, and getting involved with community activities. 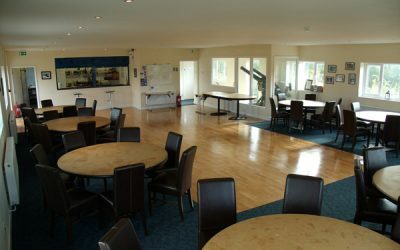 Swindon Sub-Aqua Club are the proud owners of a stunning new state-of-the-art clubhouse that we have built ourselves. 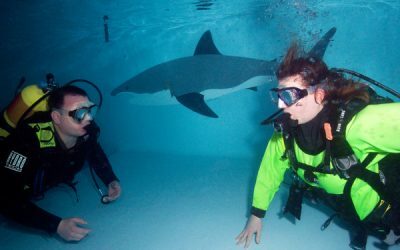 Under one roof we have everything required for diver training and progression, for supporting experienced divers and for hosting great social events. The club offers a comprehensive choice of dives around the UK and beyond. These range from easy training or kit awareness dives to something a bit more challenging for the more experienced among us. For details of up and coming dives, please see members page. Swindon Branch (No.46) was inaugurated on 11th April 1957, and so can be counted amongst the first 50 BSAC branches out of today’s total of over 1,200 branches and a world-wide membership of almost 42,000.